The Fifth Avenue Sofa from Leather Craft features flared track arms and metal feet. 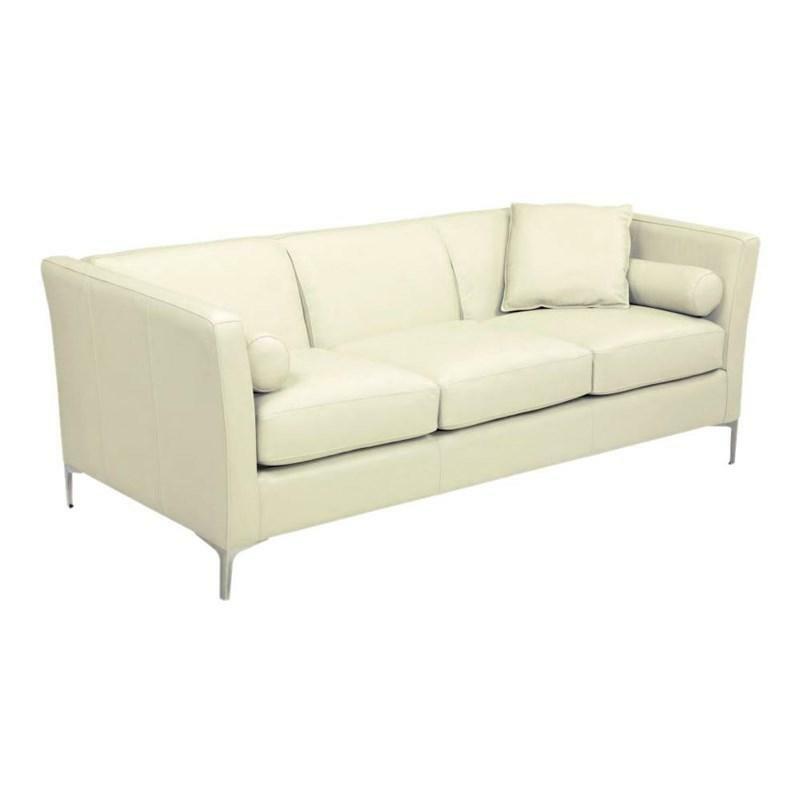 It is made in Canada and is upholstered in all Italian Leather. 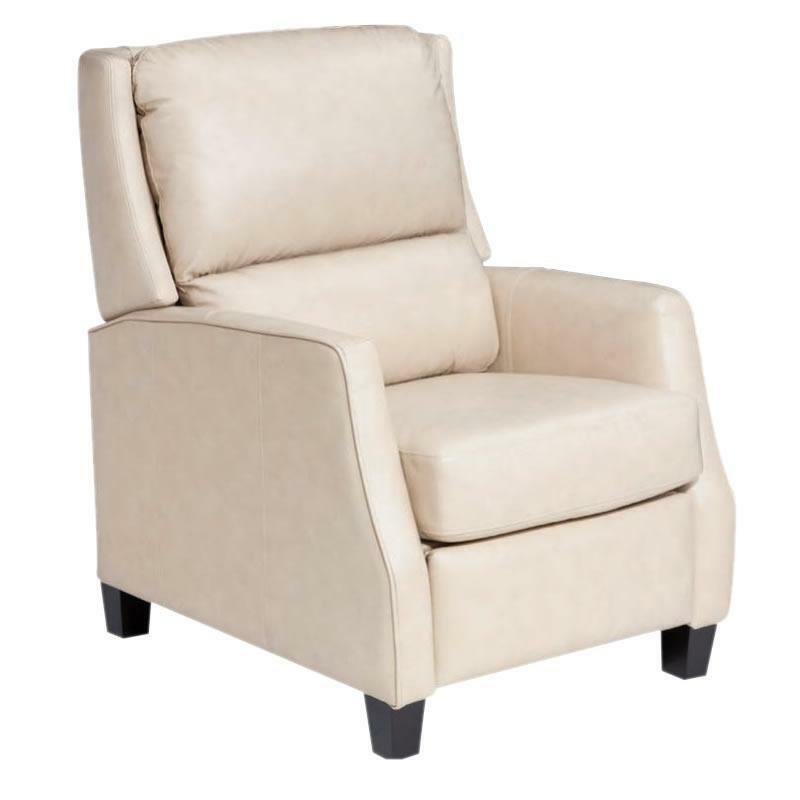 This Recliner from Leather Craft features track arms and tapered feet with an Expresso finish. 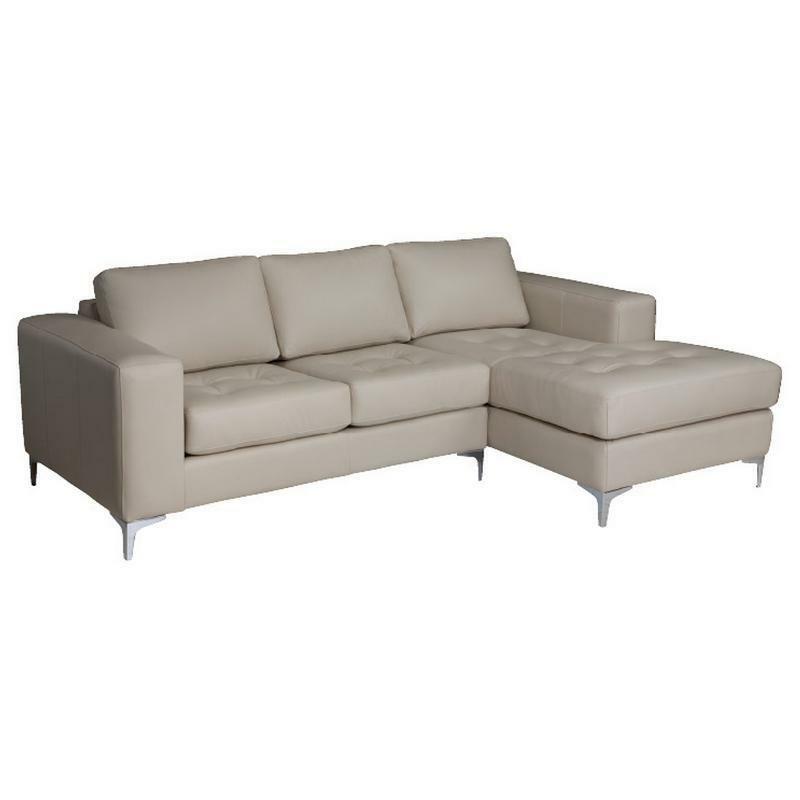 It is made in Canada and is upholstered in all Italian Leather.